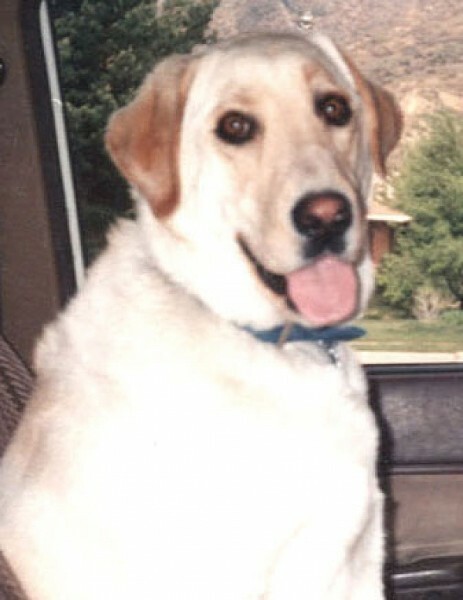 After 14 years, Barkley the dog has passed away. Barkley was the best dog to ever walk the face of the earth. He loved to exercise and accompanied his owners going for runs in the neighborhood, mountain biking, rollerblading and cross country skiing. In addition to being faithful and affectionate, had a great sense of humor; his antics never failed to amuse every around him. Barkley always gave more than he took and is greatly missed by his owners.